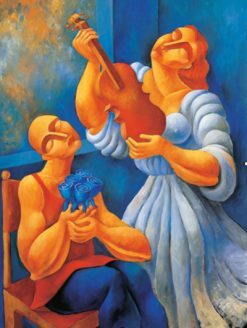 Poster of White Violin by Yuroz. 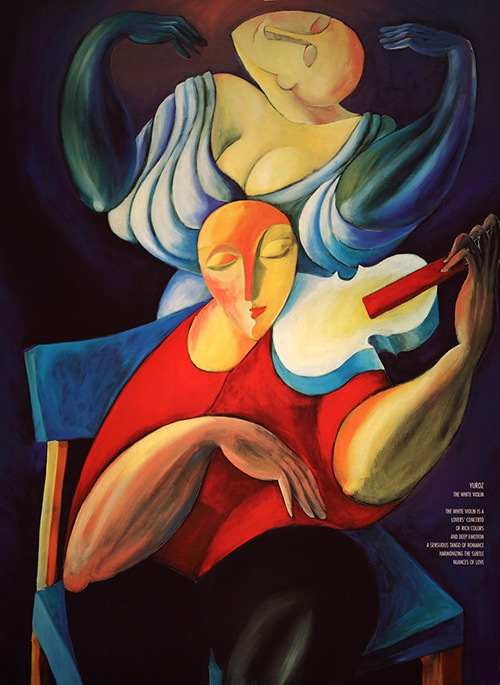 Poster of White Violin by Yuroz. Measures 28.5 x 21.25 inches (72.4 x 54 cm).